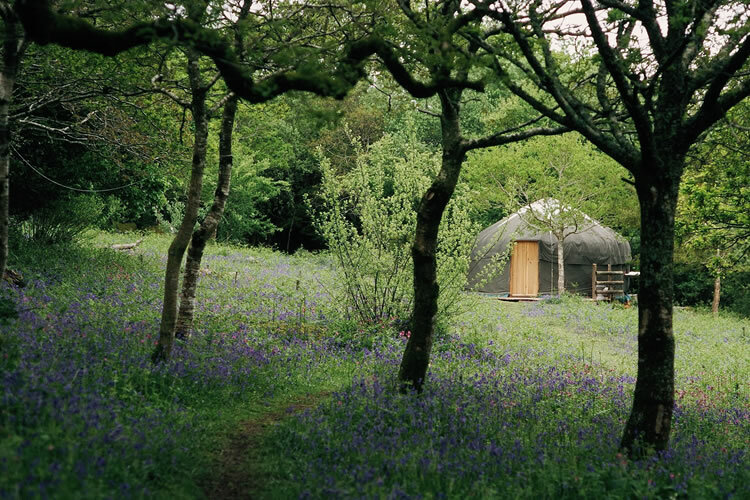 Yurtworks was one of the first companies to offer yurt camping in the UK, setting up the first holiday yurt in 2001. 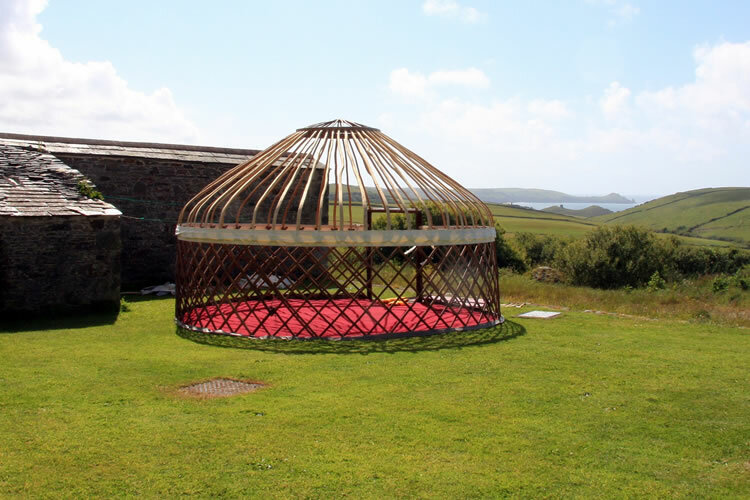 Since then Cornish Yurt Holidays has continued to grow in popularity each year. The aim is still to offer people maximum comfort, seclusion and peace in close touch with the natural surroundings. 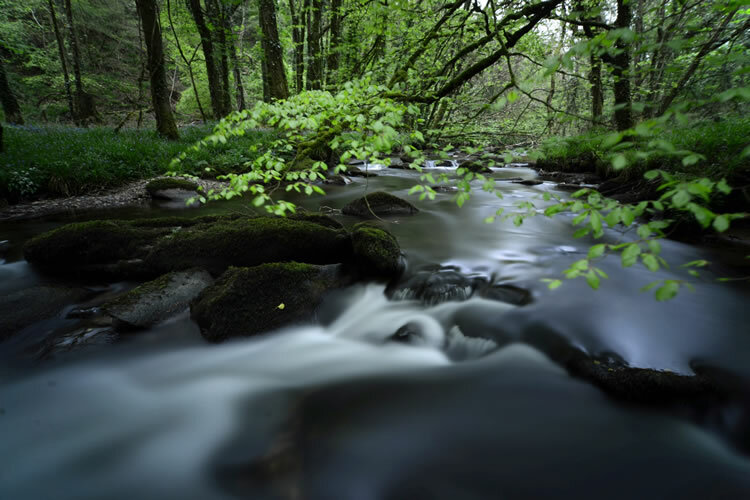 With Bushcraft Leadership and Forest School qualifications we are developing our Bushcraft and Nature Awareness programme to provide a fully integrated range of courses for adults and children. 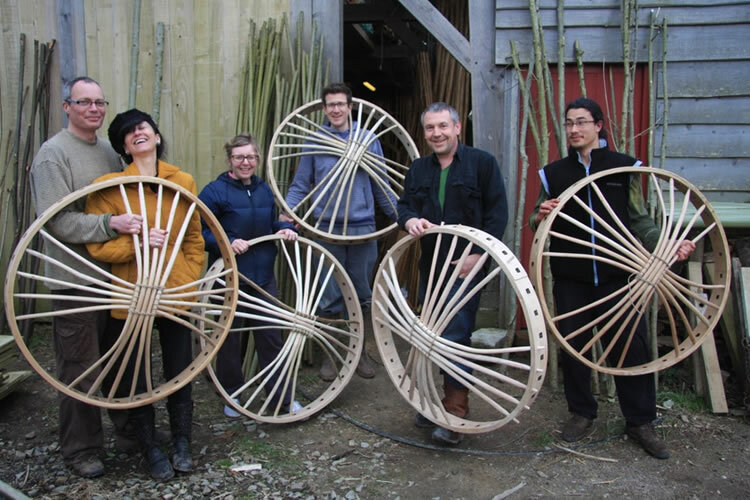 Our other courses include Yurt making, Long bow making, Bushcraft skills, Wild Food Cooking and Basket Making. The yurt holiday site has always been popular with small groups. The low impact, close to nature ethos and secluded setting makes it perfect for small gatherings who share a similar outlook. As part of an ongoing program, it is now possible to book the whole site for your own workshop or retreat. We would love to send you our semi-regular newsletters with latest news, availability, course dates etc.